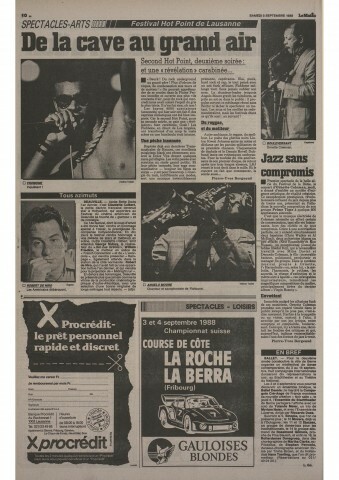 Looking for the first gig in Lausanne which was, am sure, in the Dolce Vita !!! and was before Hotpoint and Montreux 31.12.88 !!! I had the chance to enjoy the 3 gigs !!!! Anyone to clear me on that one ??? I was at this show ! 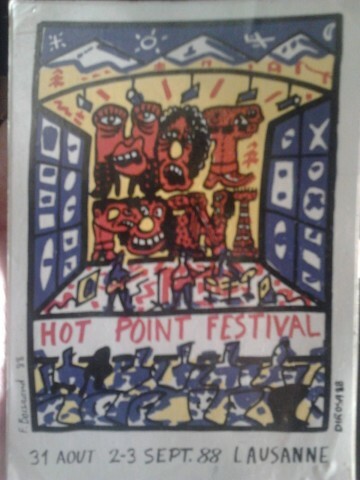 Fishbone is not scheduled to play Hot Point Festival anytime soon.